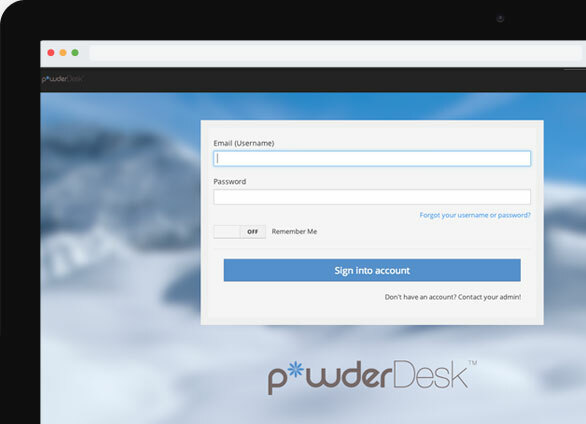 powderDesk™ is built to address the Service Management needs for organizations of any size. Take a look below at the more popular elements and features. Your submitters and responders will always be able to find what they need thanks to our responsive in-app search engine. Results can be sorted by relevance and displayed in custom views for your convenience. For most organizations, Service Management systems are often mission critical so powderDesk offers one of the cleanest interfaces you will find in an ITIL inspired application. We place great stock in how users experience software and our design aesthetic is a big part of what makes powderDesk different. Setup powderDesk to instantly send your submitters and responders emails as soon as a ticket is created or when important aspects of a ticket are updated. 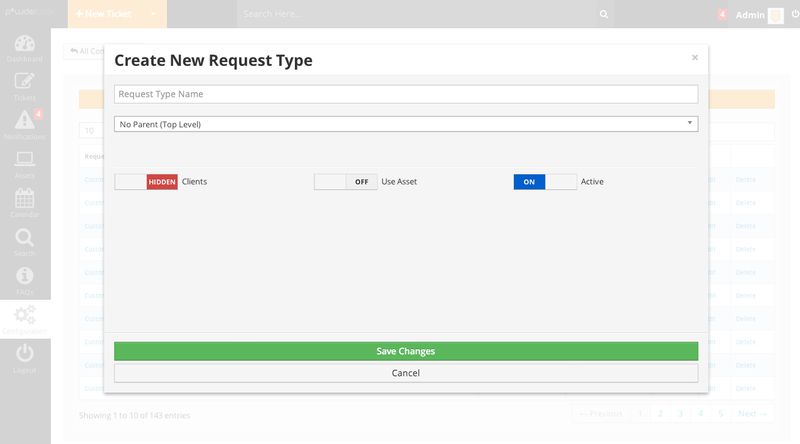 Streamline communication by controlling which request types trigger notifications and which are handled solely in powderDesk. I've been following the progress of powderDesk since the original prototype and I have to say, I'm quite impressed with the product and the team behind it. I love the ease of use and their staff really understands the complexities of ITSM. 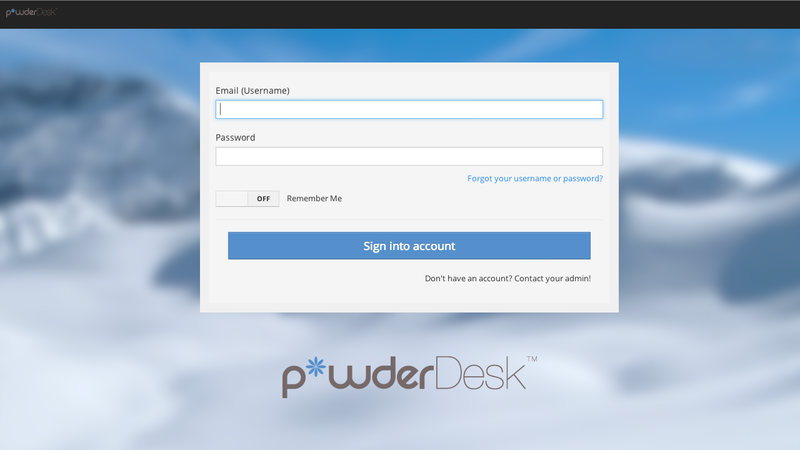 powderDesk is designed with User Experience in mind. We understand that when users have positive interactions with any system, they're more likely to use it. 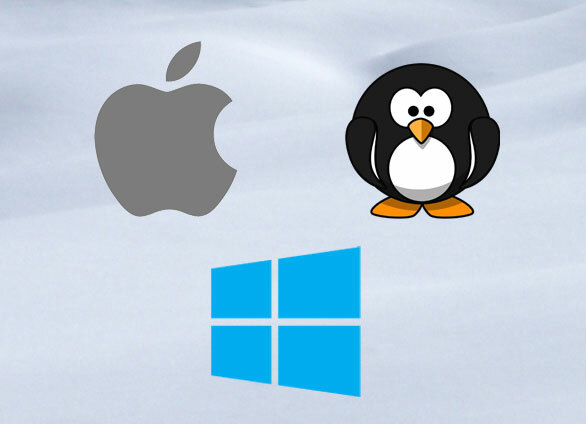 There's no need to install anything local with powderDesk, simply use your default Web browser to access the application. Find what you're looking for quickly with powderDesk's intuitive search options. Closely monitor the status of your submissions and all of the relevant notes with powderDesk's audit trail. We believe in the science of good design. powderDesk provides your responders with just the right blend of form and function. 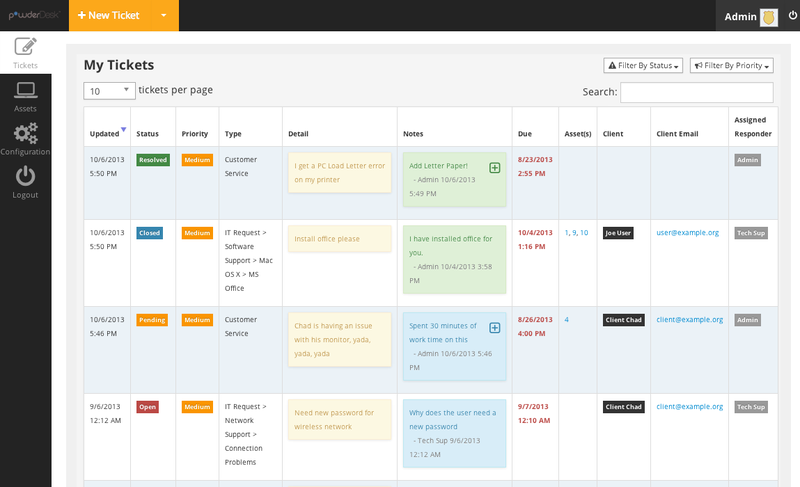 Track your due dates and time stamps with powderDesk's friendly date and time selectors. powderDesk conveniently notifies responders when they miss a step in the workflow and when relevant areas of the interface require their attention. 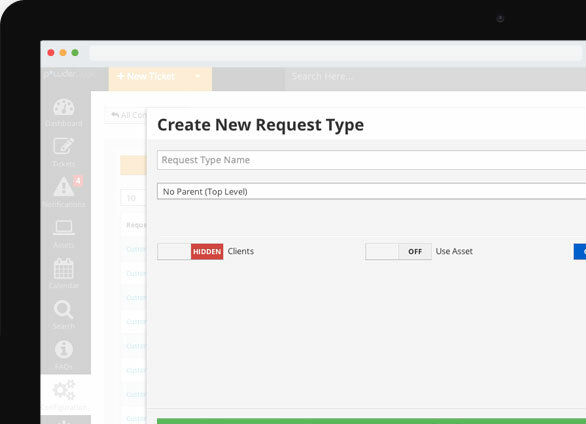 With built in relationships between Tickets, Assets and, Submitters you can track every potential interaction. Do your responders exhibit a wide range of talents and skills? With powderDesk's routing technology, incoming issues always get to the right person.